In our sixty eighth episode we talk to fitness model and YouTuber, Thomas Delauer. This episode is full of great information regarding healthy fats, fasting and supplementation. 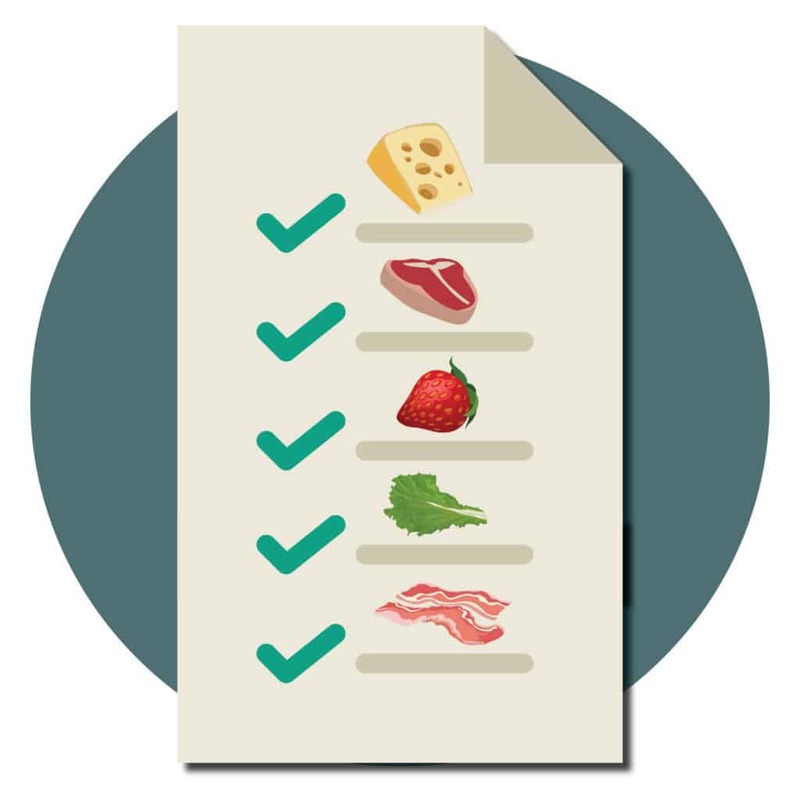 You can check out http://purathrive.com/ketoconnect for 10% off Keto Balance!